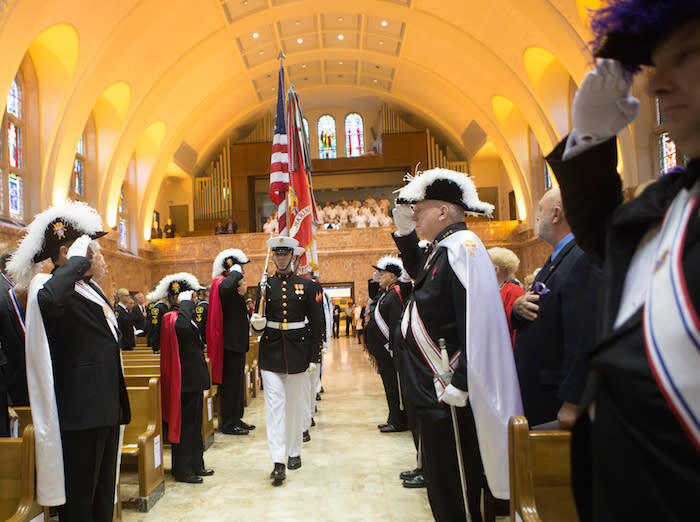 We welcome everyone to join us for our annual Pilgrimage for the Sea Services, where we honor and pray for the men and women who serve our country at sea. Saint Elizabeth Ann Seton was deemed the Patroness of Sea Services in the 1970s. Since that time, this annual event has been held to honor all who serve at sea, and pray for Saint Elizabeth Ann Seton’s intercession with God to protect them and keep them safe. The day will begin with Mass at 3pm, followed by a complimentary dinner after Mass. If you would like to attend the dinner, please email the Shrine at office@setonshrine.org.